The long bear market in silver is now believed to be over, and the lower trendline of the giant expanding channel shown on the 15-year chart below has been adjusted somewhat to run beneath the recent low. 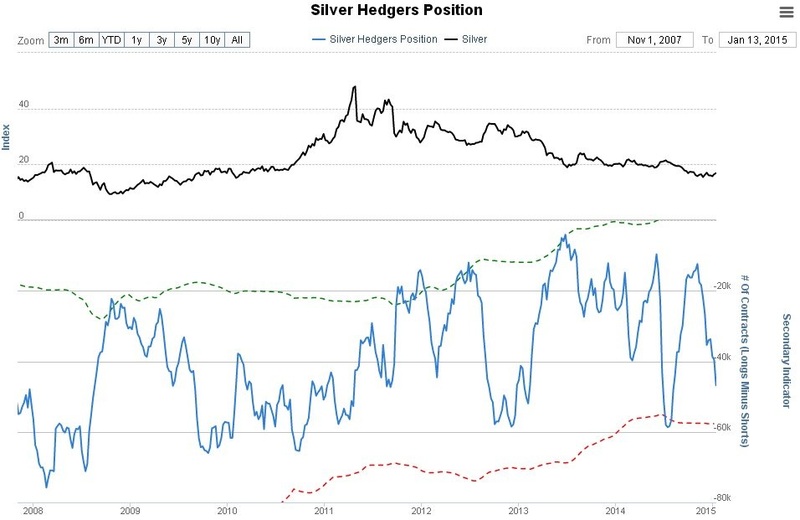 This is an excellent point for silver to embark on a new uptrend as it has just dipped into a zone of very strong support in the $13 - $15 area, and sentiment towards it in recent months has been awful, a sign of an important bottom. 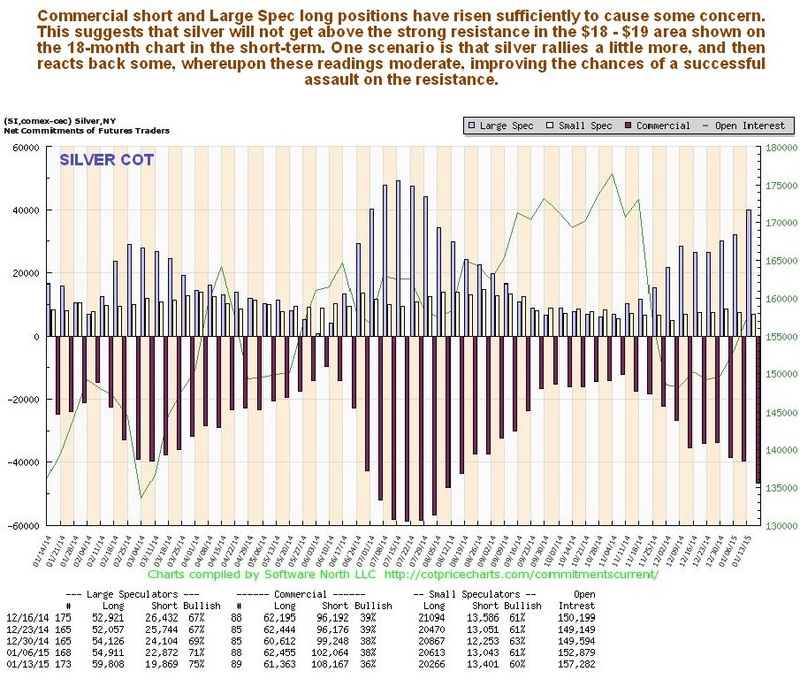 With silver having seriously underperformed gold for almost 4 years, there is plenty of room for it to outperform on the next major PM sector upleg, and given that stocks have underperformed silver, as made plain by the XAU index at the top of this chart, it is clear that the best performers of all on the next sector upleg should be the better silver stocks. 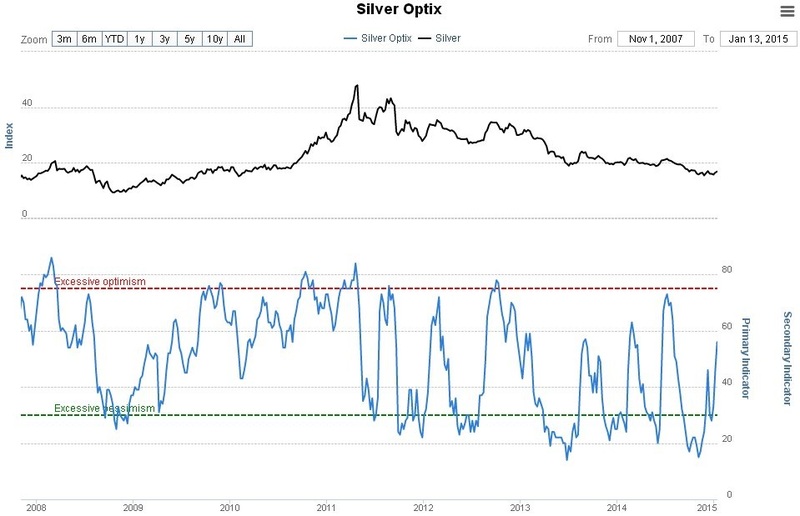 The outperformance of silver relative to gold in a sector bull market, and the underperformance in a sector bear market, are made abundantly plain in the following chart for silver relative to gold, which goes back 7 years in order to include the 2008 market crash. As we can see, after almost 4 years of underperforming, it is not unreasonable to look forward to a long period of outperformance before much longer. As usual, much of what is written in the Gold Market update, especially with respect to the general economic outlook and QE, and to the dollar, applies equally to silver and is not repeated here.